Gangtok, 17 Mar (IPR): District Election Officer, East has informed that all preparations have been made for Nomination Filing Period from 18-25 March. On days of filing nominations, only three vehicles of the candidates will be allowed within 100m periphery of the East District Administrative Centre, Sichey. There will be strict vigilance by District Police on any unauthorized entry and only one door will be allowed for people to enter. Further, only the candidate and a maximum of four persons shall be allowed to enter inside the Returning Officer’s Chamber. The filing of nominations for AC. No. 17 to 22 can be done in Chamber of Shri Bharani Kumar/IAS, ADC/East, who is the Returning Officer for these constituencies. Nominations for AC. No. 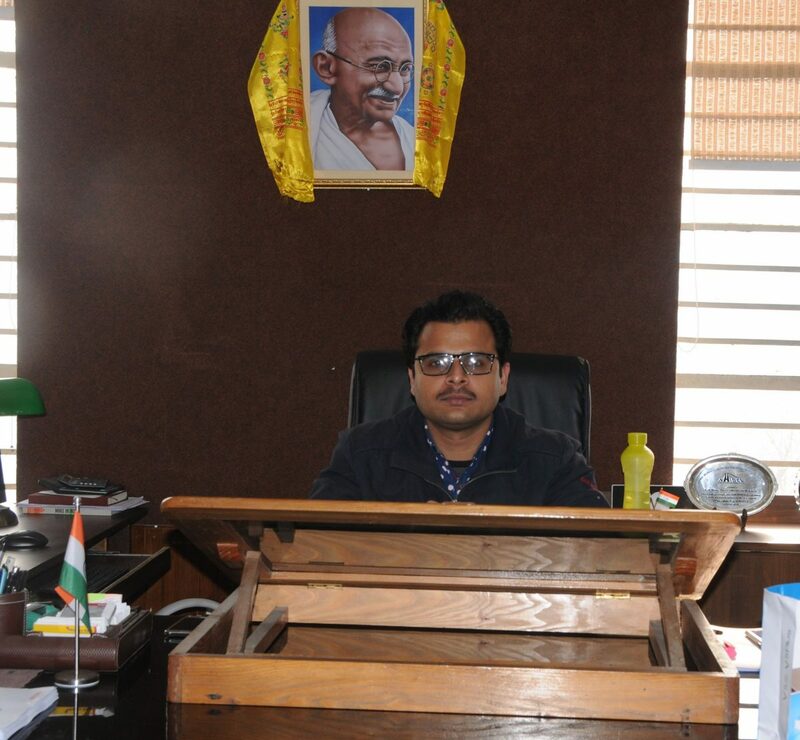 23 to 28, 32 Sangha and for Parliament can be done in Chamber of Kapil Meena/ IAS, District Collector/East who is the Returning Officer for these constituencies. Further, in the morning of 18 March, the first Randomization of EVMs and VVPATs will be carried out in the EVM Software in the presence of political party representatives. This Randomization will be done at District Collectorate at 9 am sharp followed by opening of Warehouse at the CEO Office Building, Baluwakhani. The warehouse opening will also be done in the presence of political parties and thereafter EVMs and VVPATs meant for Polling Purpose will be shifted to the venue for Strong Rooms at Brihaspati Parsai Senior Secondary School, Ranipool. The Strong Rooms for each of the Assembly Constituencies will be separate and will be under 24 X 7 CCTV Coverage and Double Lock System. Adequate Police Security will be kept at Strong Rooms complex after keeping EVMs and VVPATs which will continue till the Election process is over. Fire Safety and all other ECI directions in this regard will be followed at the Strong Rooms.